Adam lives to explore the unknown. 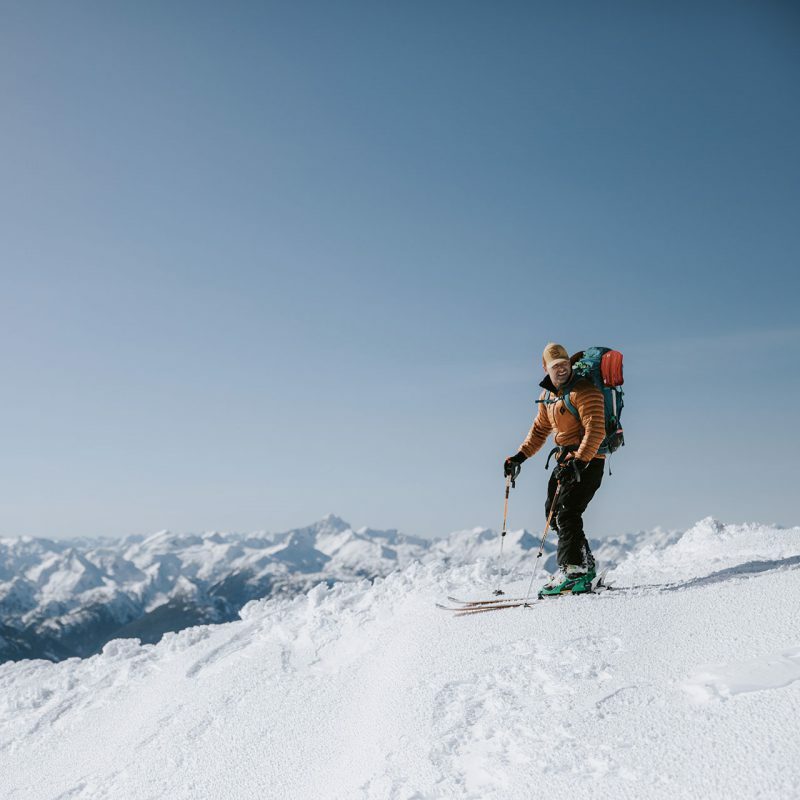 His adventurous spirit shines when he is telling stories and connecting with communities in the great outdoors. As Librico’s Adventure Host and Wilderness Leader, Adam takes guests on an immersive experience steeped in history. 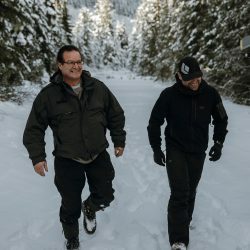 Along with his expertise in mountaineering and alpine sports, Adam also teaches Wilderness Education programs to First Nations youth at a local Chehalis school. His passion for teaching elevates everyone’s experience as he describes the rich landscape and culture and honours the people that inhabited these regions long ago. 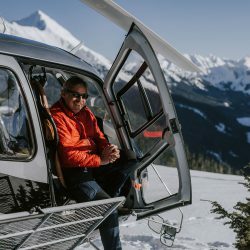 When he’s not 7,000 feet up in the air, Adam searches for lost treasure on the History Channel’s Curse of the Frozen Gold and spends quality time with his wife and two sons—outdoors, of course.